Two great cuts from this Chicago soul combo – both offered up with some tasty remix work too! 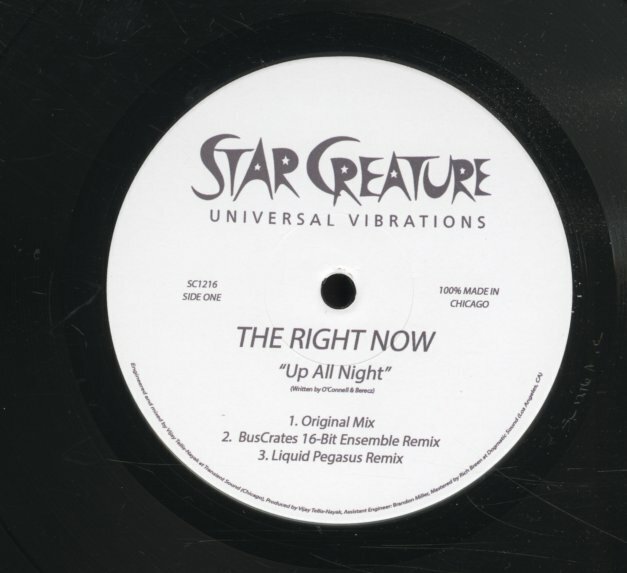 "Up All Night" has a clubby anthemic vibe – very fitting to the spirit of the title, and the pulsating remixes ensure that the cut could definitely play until the dawn! "If It Was You" is a wonderful cut too – maybe more of a soul tune overall, with some great spirit – and we like the original better than the mixes. © 1996-2019, Dusty Groove, Inc.